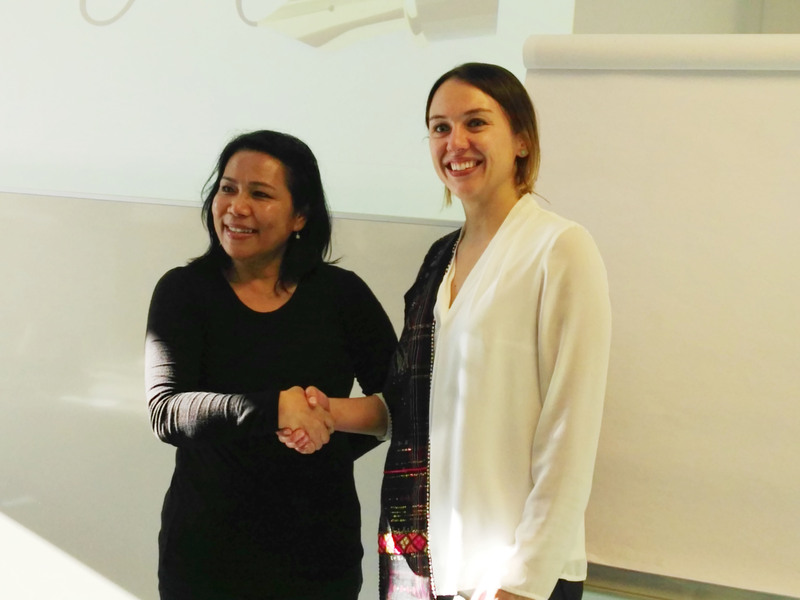 For the INSPIRE Kick-Off Meeting, representatives from the European and Indonesian partner universities, as well as important Indonesian government officers met at FH Joanneum in Graz for two days to discuss current issues on social entrepreneurship in Indonesia and how they can be addressed through the project´s activities. 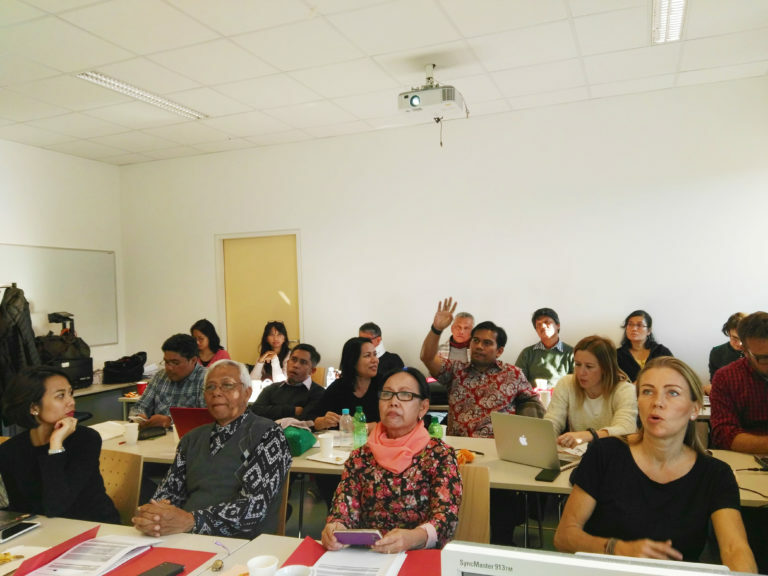 Workshops and presentations were conducted to create first outputs, which serve as the basis for the development of an in-depth analysis of current needs and developments of the Indonesian markets. All results will be published on the website in the coming weeks.